The hardware is on order for the main computer. 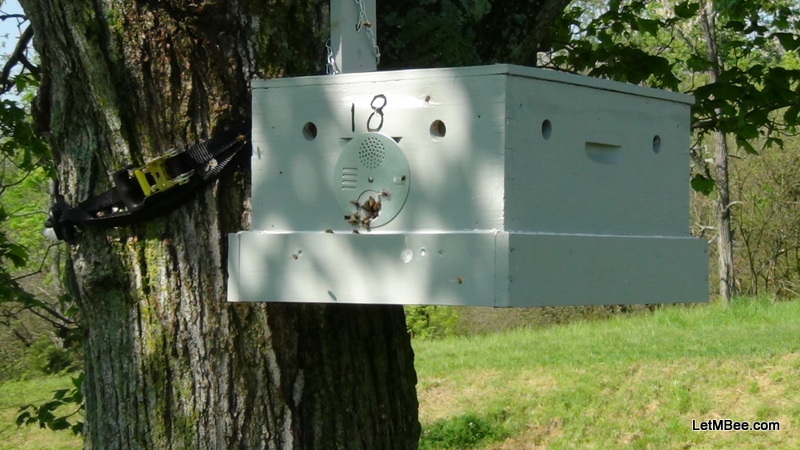 Hope to bee up and running soon. If you are looking for something interesting check out what Sam is up to over at SamsWildBees. Did you figure out what broke on your comp? Was it the PSU? Ty for the plug! It is either CPU or mother board. I got the new power supply last night and installed it. Still same symptoms. The only component plugged in was the main board. I got the thing in 2005 so I have been reading up on new mobo’s, chips, and ram. Virtually everything has changed a generation since then, not even my RAM is going to be compatible with new hardware. I have narrowed it down to three mobo’s, will decide by tomorrow night and order.